Collaboration leads to innovation which creates happy customers - and real time feedback is essential for people to connect and learn from one another. When a firm’s learning, coaching and performance initiatives don’t continually inform one another, these “programs” don’t get enough traction to transform a culture (from hierarchical control to collaborative / shared responsibility, for example). People want to work in cultures where they can do the best work of their careers and learning how to give and accept in-the-moment feedback is a skill everyone can learn. People need practice, supported by simple processes as they gain confidence and skill. With a clear intention, when “in- the-moment" feedback is “the way to do things around here”, processes can become less-formal and more natural over time. In our experience, this evolution typically 2-3 years. When it comes to selling your ideas across your team or organization; do you consciously frame your thinking? We all know our thinking drives what we say and do. 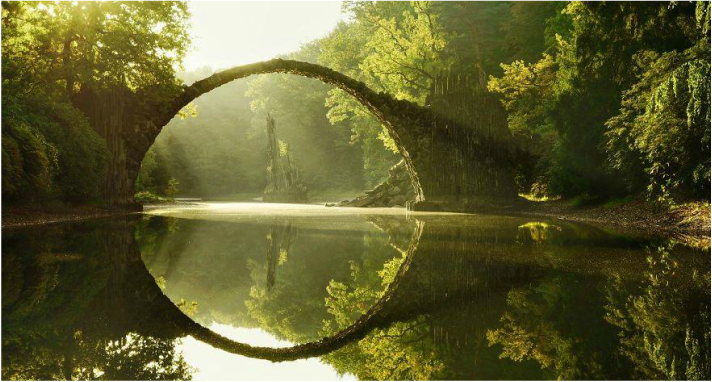 One level below our thoughts are the assumptions we make about ourselves, about others, and what we believe is possible. Note the arrow on the top of this diagram. When we only evaluate what we did to produce a positive / negative result, rather than going one step further to ask ourselves “why”, we miss an important learning opportunity. Why is this difficult for you? Why is that so important to you? To your self-concept?” (Yes, I talk to myself a lot! In the car, the bathroom mirror, in my sleep). I'm feeling philosophical this morning. 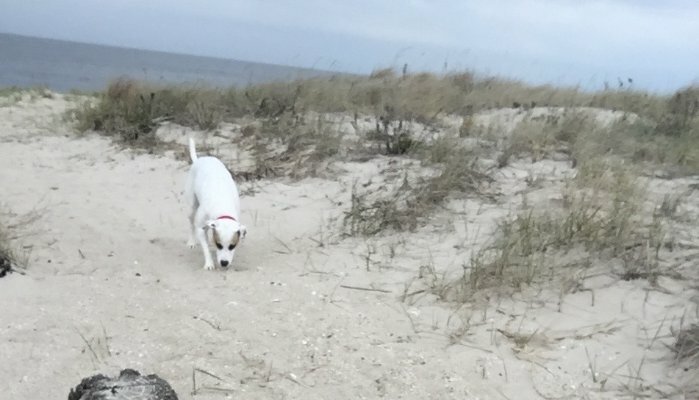 While running on the beach over this past weekend, our dog ingested an endotoxin that shut down her intestines and, a few hours later, ended her short life. On Sunday, my closest girlfriends celebrated the short but vibrant life of our 50-year-old friend who lost an 8-year battle with cancer. Think: tear-filled weekend. Listen with deep curiosity and take ownership. In my work, I am often invited to facilitate conversations - sometimes because the meeting’s sponsor anticipates the conversation will be complex or possibly contentious -other times after communication has broken down. In an effort to build trust and model continuous learning, I listen for and gather multiple people's perspectives about a given event or conversation. I am of the most value to others when I actively listen and maintain a deeply curious mindset. I also am mindful to reserve judgment, remain objective, be aware of my own biases, and make certain I know what the parties value most, in terms of a resolution or an outcome. Sometimes I have to work hard to let go of a specific eventual outcome that I prefer. 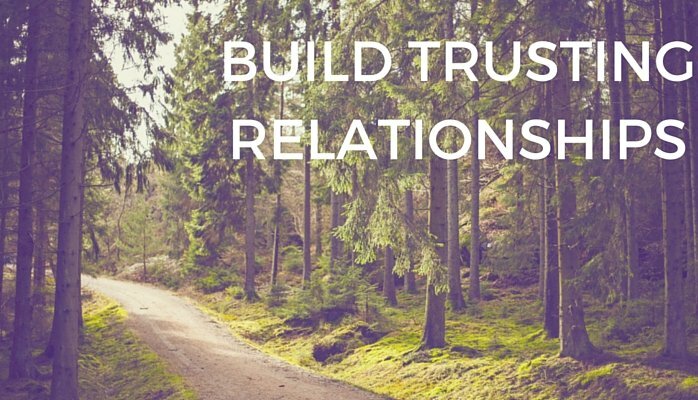 Building trust with another person requires you to be both trusting and trustworthy. I don't know anyone who considers themselves unworthy of others’ trust. 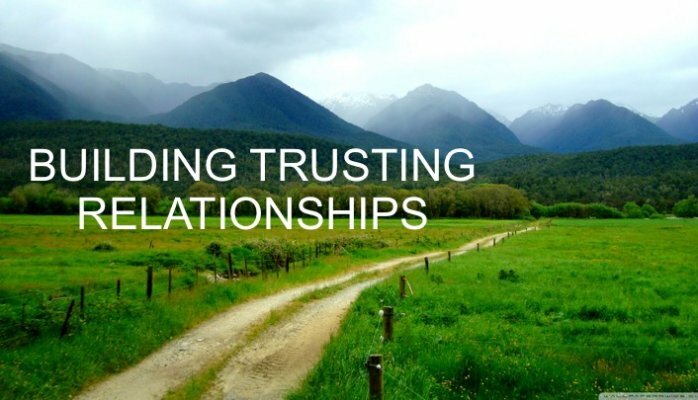 Conversely, in my coaching work with clients, some people confess they find it very hard to trust others. When I hear that, I want to understand what created that thinking for them as well as their subsequent need to protect themselves. It’s the same in the work I do with teams. Typically, something went wrong with a deliverable, client or coworker, and someone feels the need to defend themselves, their idea or their team. They worry that others will judge them harshly. 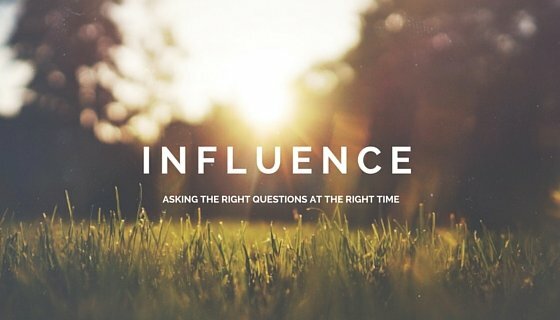 ​If you want people, especially your peers or your boss, to be open to your influence, think about asking an insightful question at just the right time. An example might be in the midst of a long drawn out meeting where no real progress is being made and the underlying issue is not being discussed. Raise your hand and when there is an opening in the conversation ask, “May I share an observation?" You may get some puzzled stares or even a few looks that could kill. No worries; trust your instincts, let the silence work in your favor and stay the course. When a leader perceives that “it’s my job to make everyone happy”, they find themselves running in circles. Eventually they exhaust themselves and their teams. Why? Because everyone wants different things from their manager and leader. Collectively, they want relationships with one another that are based on mutual respect, and they want to produce excellent quality work (service, product, experience, etc.). Trying to build consensus on issues that don’t warrant the time and energy typically waters down focus from what people really want to improve (e.g., the ineffective, stale, and redundant bi-weekly leadership meetings). If you report to one of these reluctant leaders, what can you do to improve the situation? Noreen Buchner is a organizational development consultant with over 8 years in the field and 20+ years of professional experience. She has worked with leaders and teams in corporate, non-profit, and academic organizations.